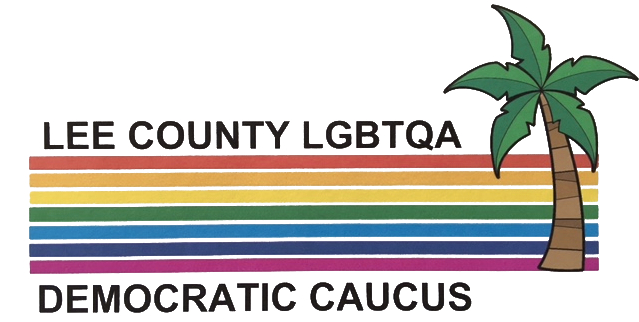 Please join us for Happy Hour and Social Potluck with the LGBTQA Democratic Caucus from 4-7 at the beautiful Miromar Design Center! 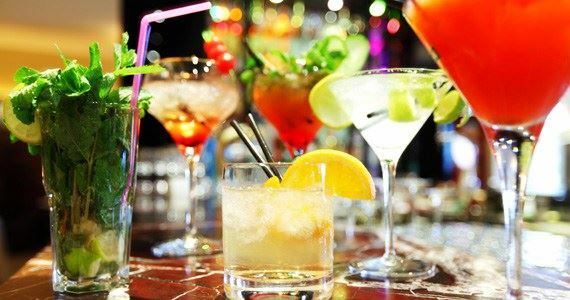 We welcome everyone to come have some fun with members and guests alike. We will have the wine, cheese &crackers, and a few light bites so please bring something to share for about 10 others. White wine and clear beverages only please. Come after work or from the beach, all are welcome! Looking forward to seeing you there. Christopher Michiels Suite #210 (to the left at the top of the stairs).